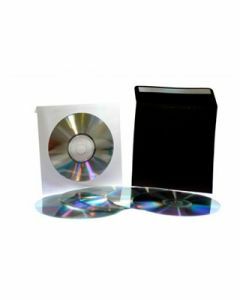 Protect your CDs, Blu-Ray DVDs, and Floppy Disks. 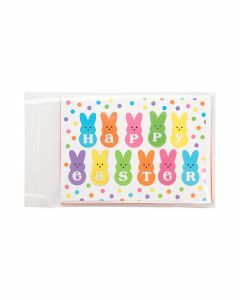 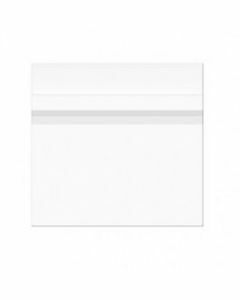 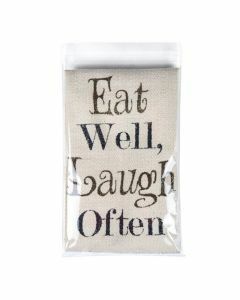 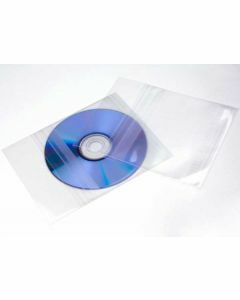 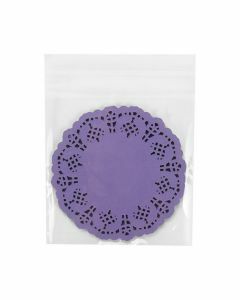 Both our paper sleeves and plastic CD bags can add a layer of protective material over the surfaces of your products. 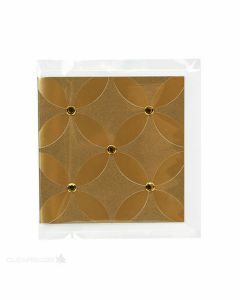 An affordable way to prevent scratches and professionally present your CDs and DVDs.